My Dog’s Nose is Dry What Should I do? 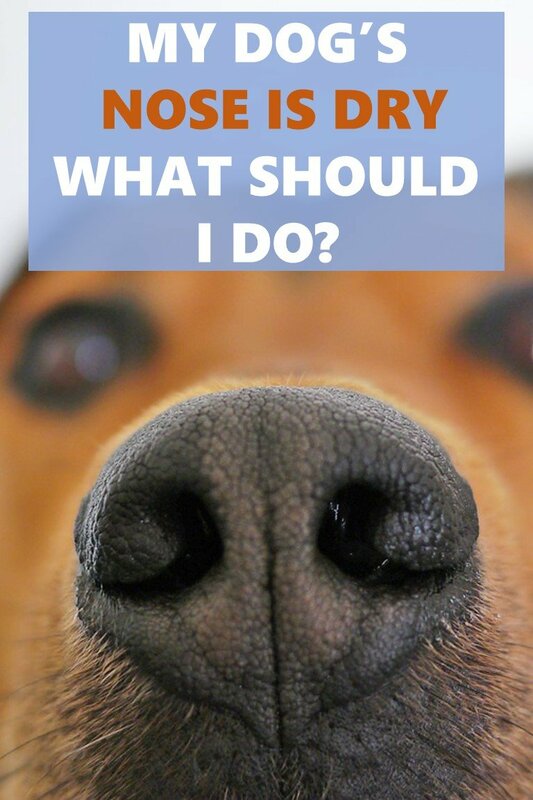 Sometimes it is hard to know what you should do if your dog’s nose is dry. There’s an old wives’ tale that has been circulating throughout the ages; a dog with a wet, cold nose is healthy and one with a dry, warm nose is not. However, as veterinary medicine has expanded and improved over the years, we now know this old adage is simply out-dated and not true. 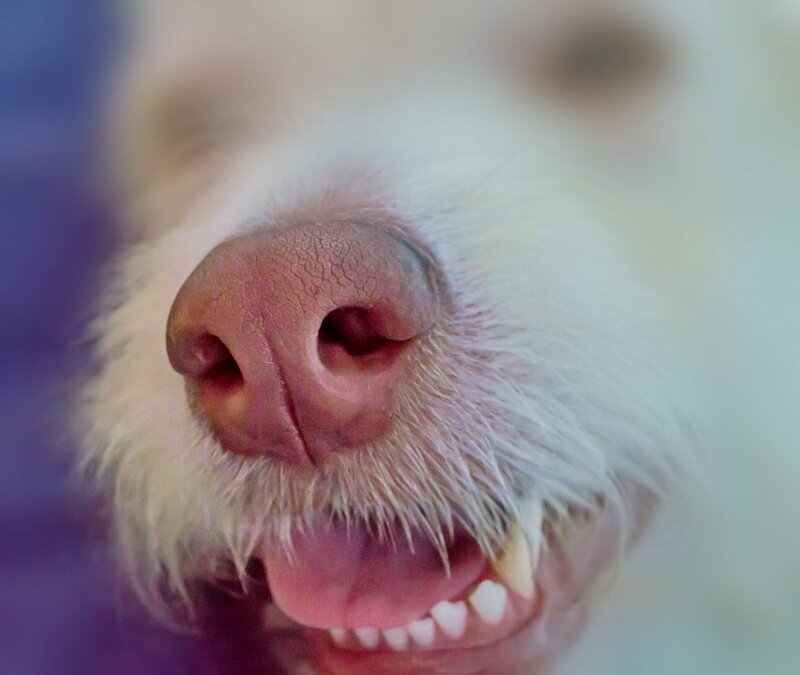 In fact, your healthy dog’s nose can fluctuate in temperature and moisture-levels many times throughout the day. But that doesn’t mean your dog can’t get a perpetually dry nose. If your dog’s nose is dry, read on as we cover some fascinating facts and tips to help your pup overcome this condition if something is wrong. 1 Why Is My Dog’s Nose Dry? 1.11 When Should I Consult My Veterinarian About My Dog’s Dry Nose? 1.12 What Can I Do About My Dog’s Dry Nose? Why Is My Dog’s Nose Dry? A warm dry nose that occurs occasionally is not always a cause for alarm. 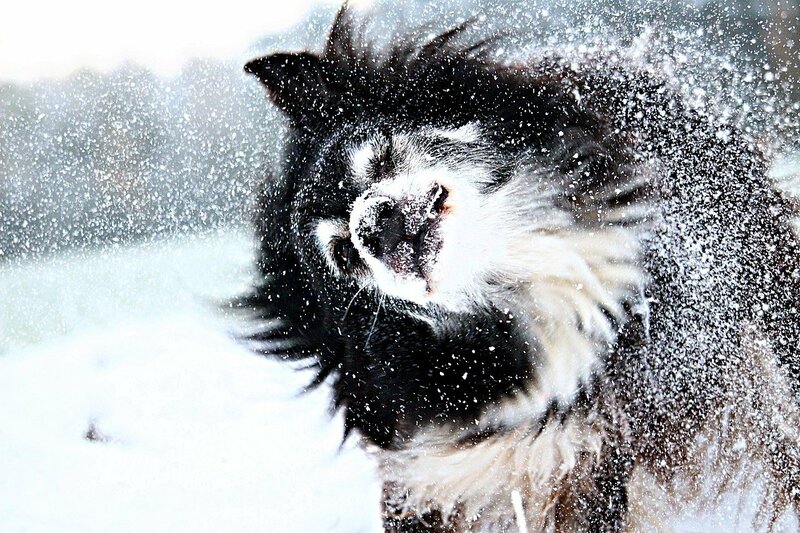 In fact, there are a several reasons why your dog’s snoz may be less-than-chilly. Read on to discover some common and not-so-common causes for a dog’s dry nose. 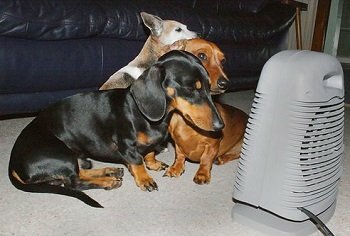 If your pooch loves to snuggle up in a warm sun patch or near a heating source, such as blowing heat from a vent or duct, then his nose can become naturally dried out due to the warmth in the air. If your dog’s nose is dry because of this, it isn’t usually a problem. Just make sure to keep an eye on your dog’s nose to make sure it’s not becoming too dry or cracked because it can cause some discomfort. 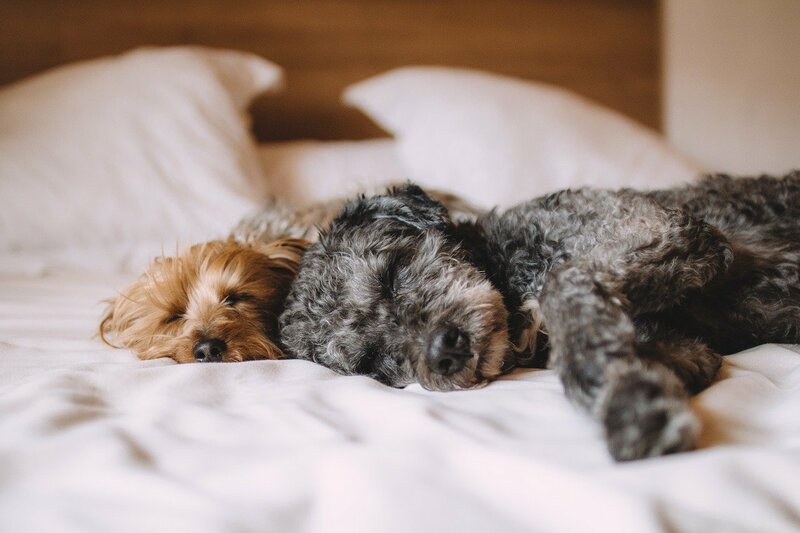 During a long rest-period your dog’s nose can become naturally dried out (just like our noses do during the night time hours). However, unlike us humans, a dog will lick its nose several times a day to keep it moisturized. Of course, during the night your pooch may neglect this habit so the nasal passages become dry. The good news is, once your dog awakens, his nose should become moisturized within ten minutes of his resuming his natural “bathing” habits. If you think your dog has allergies have your veterinarian run a series of allergy tests on your pooch to pinpoint exactly what may be causing the problem. Once an allergy is identified treatment is usually as simple as keeping your dog away from the allergen or, for more severe allergies, a medication may be prescribed. When is comes to buying the safest toys for dog, stick to plush toys or ones that are made from heavy duty rubber to avoid your pup coming in contact with inferior plastics. 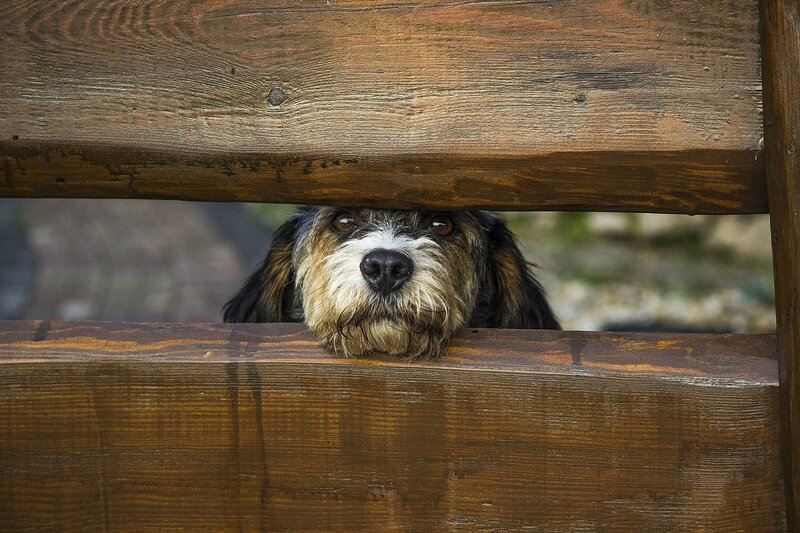 Your dog’s nose may be dry due to the lack of water in its diet. Always be sure to keep fresh water available for your dog at all times. 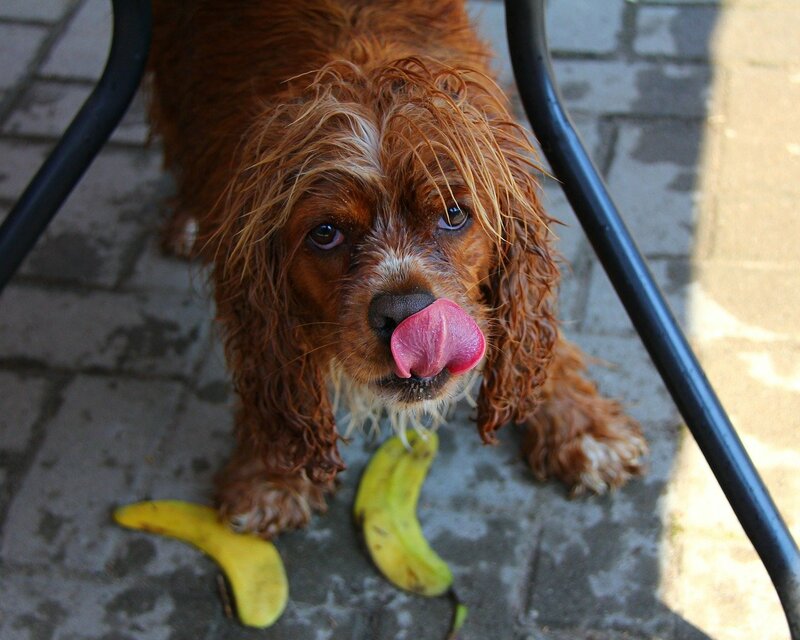 It’s also especially important to hydrate your pooch after vigorous exercise or when the temperatures are soaring. 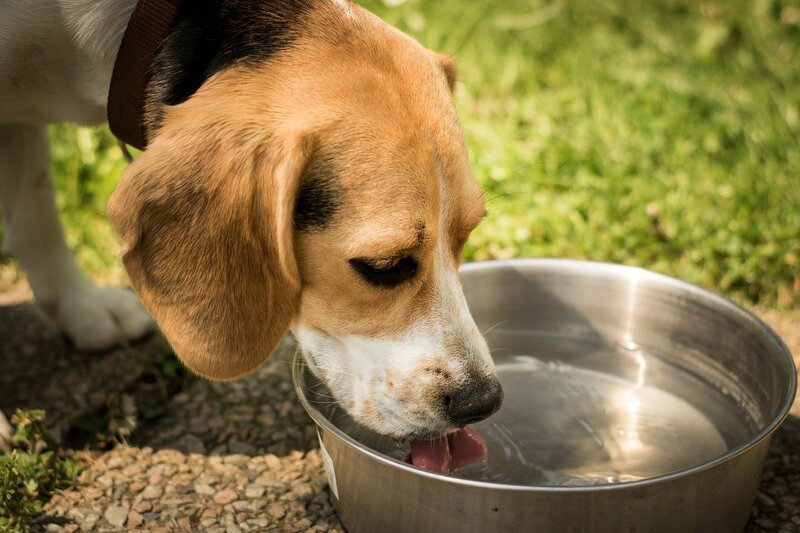 Dehydration will not only lead to a dry nose in your dog, but can also become more serious by shutting down his kidneys and other body functions which can lead to shock or even death. Some pet parents are unaware that their dog’s nose can get sunburned, just like human’s unprotected skin can. If your dog’s nose is dry and your pup spends long hours outside, or has a pale or pink-colored nose then be sure to provide him with an adequate source of shade when he’s spending time outdoors. In addition, creams (such as Nozzle Nectar) made just for pets may also be necessary to prevent your dog’s nose from becoming too dry, cracked or even blistered (in extreme cases). Dogs that spend a lot of time in an area with poor air circulation may also suffer from a dry dog nose. This can include kennels, rescue shelters or long periods-of-time spent traveling in a vehicle such as a car or an airplane. Rubbing your pet’s nose with a healthy pet cream can prevent his nose from becoming too dry when you’re on the road or when Fido is spending an extended period-of-time in one room or a kennel. Anyone that lives in an area that has cold winters can attest to the drying of their own skin; our pooches noses can also experience the same syndrome. Winter nose is usually characterized by flaky skin and sometimes even itchiness. The application of a dog-specific nose cream (such as Nozzle Nectar) can bring relief and healing for Winter nose; however, if it hasn’t began to clear up within a week, then be sure to consult a veterinarian for a further treatment plan. Some diseases such as Lupus will attack your pup’s immune system. When this occurs it ma, not only result in a super dry nose, but there will be other symptoms present such as cracked and peeling skin, redness, lesions and/or infection. Autoimmune diseases will not only present itself on your dog’s dry nose, but its entire body as a whole. Unfortunately, this condition will continue to worsen without treatment, so get to your veterinarian ASAP if this is describing your pooch. Since your dog cannot investigate the world around himself with hands, he will use his nose to sniff, dig and sometimes get into things he shouldn’t. This can lead to scratches and scrapes on your dog’s nose, which over time and with incessant licking, can become infected if left untreated. If your dog’s nose is dry, this might be the cause. This will not only give your pup a case of dry nose, but can also cause pain, swelling and discharge. Be sure to treat your dog’s open wounds as soon as they happen to prevent any further or more complicated problems from occurring. When Should I Consult My Veterinarian About My Dog’s Dry Nose? the dog’s nose being flaky or discolored. the dog showing other signs of illness such as lethargy, vomiting, diarrhea or abnormal behavior. tumors or lesions on the skin and body. If your dog is experiencing more than just a simple dry nose, then be sure to consult with your veterinarian for a complete checkup and diagnosis. What Can I Do About My Dog’s Dry Nose? If your dog’s nose is dry and you’ve gone through our list of issues and have determined the cause, then you will want to help your pooch out with this uncomfortable condition. Along with eliminating the offending circumstance, you will be happy to learn about an all-natural product that will do wonders for your dog’s dry nose. It will work wonders on those more common and non-life-threatening conditions. It’s called Nozzle Nectar and it is seriously a life saver! Not only does this doggy product have a cool name, it’s made from a blend of all organic and natural ingredients including: avocado oil, safflower oil, shea butter, soy, beeswax, cocoa butter. Nozzle Nectar uses this blend of all natural ingredients, farmed only from organic sources in New York’s Finger Lakes Region, to bring a top-of-the-line product that will instantly soothe your dog’s dry nose. And with each daily application your pooch’s nose will be continuously re-hydrated, relieving the discomfort a dry nose can bring with it. If your dog’s nose is dry, this is the best all natural cure! In addition, since the makers of this amazing product know that the scent receptors in your dog’s nose is around 220 million (humans have about five million) they’ve made it as scent-free as possible. Plus, it is also free of chemicals, preservatives and other unnecessary additives that our pooches don’t need. Nozzle Nectar has also been proven to act fast and last a long time to help protect your pup from the effects of the sun, heating sources and just the wear-n-tear a doggy nose goes through on a daily basis. Not sure if Nozzle Nectar is right for your dog? Then send it back to the company (no questions asked) and they will refund you your purchase price! A dry nose is uncomfortable for your pup, so be sure to take it seriously and get to the bottom of this common problem. Eliminate any health issues, sensitivities or allergies that may be the culprit, then heal your canine’s nose fast and effectively with Nozzle Nectar. Saying “goodbye” to that dry nose will make you and your pooch very happy! My Dog is Lethargic But Eating and Drinking What Should I Do?